Forget the year of the horse, this year it’s all about The Year of the The Bus. The London cityscape would be nothing without the sight of red buses snaking (or lurching) their way through the city, and in celebration, TFL have named 2014 The Year of the Bus. Regent Street closed this Sunday in celebration of the mighty bus, and made way for a procession of dozens of buses dating back to the oldest horse-drawn 1820s models. As part of the weekend of bus festivities, Emma Hignet, the voice of the bus, was on hand to record personalised mobile phone messages and the Transport for London choir was ready to serenade spectators. 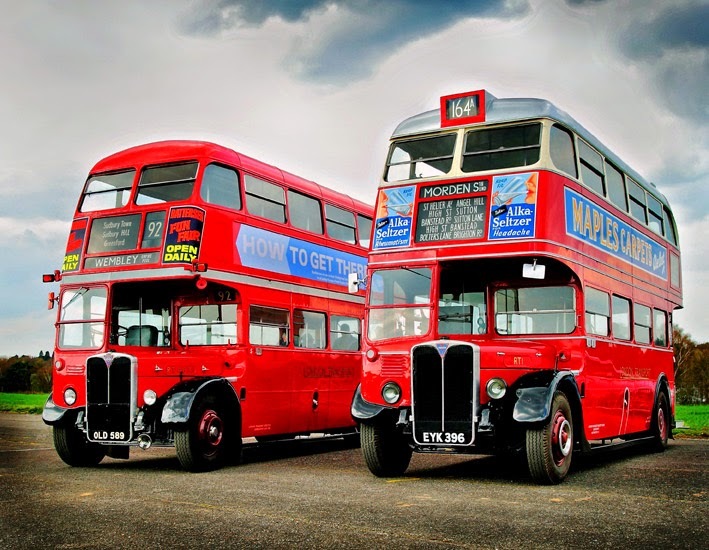 Everyone loves a traditional London bus, and for hundreds of years they been used as a hugely popular format for advertisers to project their brand to the capital. Red buses still remain one of the most effective formats of marketing across the city’s saturated streets. 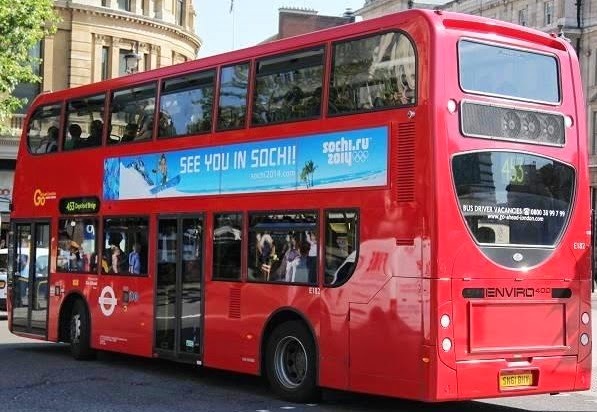 Media Agency Group’s specialist division – Transport Media, have years of experience in planning advertising campaigns to feature on some of London’s best loved bus routes. 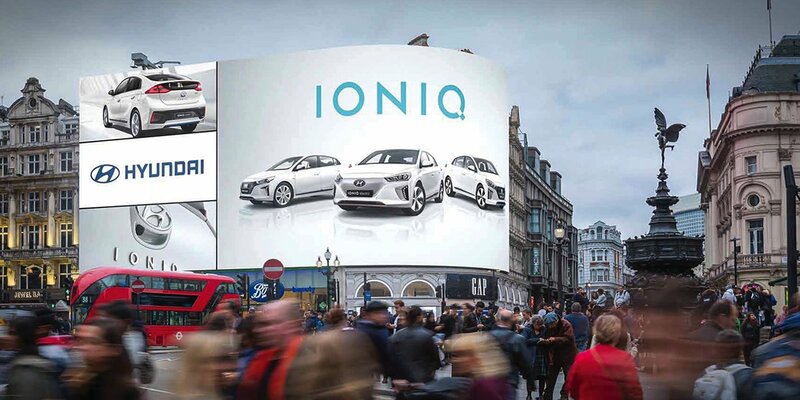 From advertising Colin Jackson’s Go Dad Run charity race, to promoting the Sochi 2014 Winter Olympics, we’ve had some fantastic campaigns get driven throughout the UK’s key cities already this year. Whether a global brand or local school, bus advertising can provide great results for companies looking to extend their marketing reach. Interested? Give us a call on 0845 120 2470 and let us help you get your brand on a bus!